around the area with loud equipment. 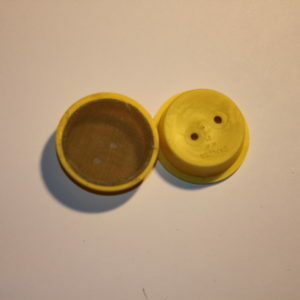 This one pound pollen patty substitute made by Ultra Bee provides the required proper nutrition to produce new bees and maintain a healthy hive. •Made with essential oils (Pro Health)! •Made with products from the USA! •Ready to feed when you need it! •A complete amino acid profile! •Beneficial vitamins, lipids and minerals! Theses jar lids are pre-punched to release the perfect amount of liquid feed reducing the chances of bee drownings. •Stimulates bees to draw out new foundation faster when used as a spray. 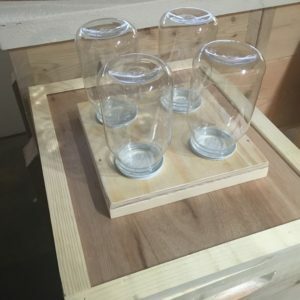 This Four Jar Top Feeder is an excellent way to feed while reducing the chances of bees drowning during feeding. 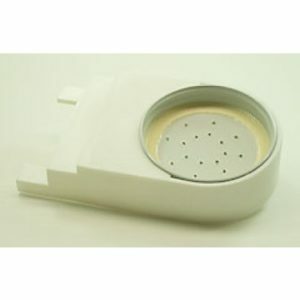 Simply place this feeder over the hole on your inner cover. 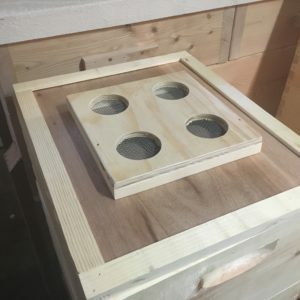 Place your jars with punched lids in each of the feeder holes. 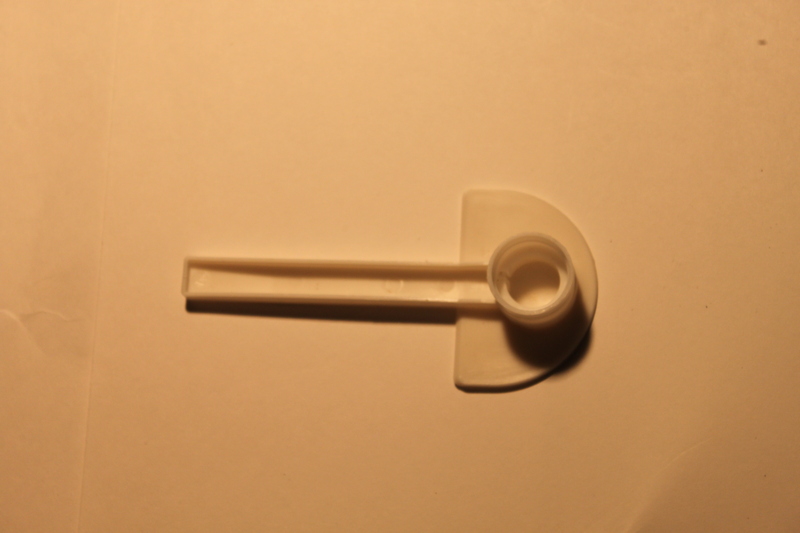 Place an empty hive body on the inner cover to protect your feed and replace your outer cover. 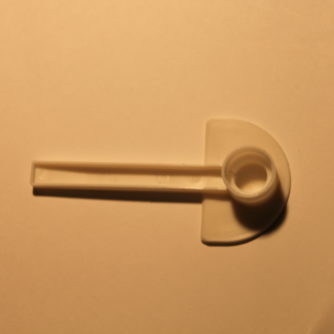 This handy feeder allows the beekeeper to check the sugar water or syrup without having to suit up. 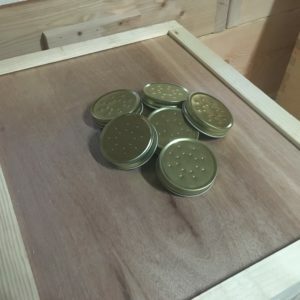 Can be used with canning jars or our Plastic Feeder Jars (WBF03). 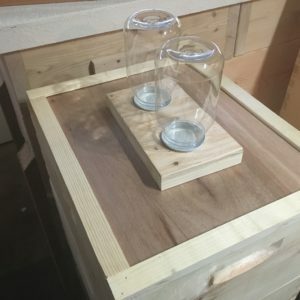 These Plastic Feeder Jars can be used with our Two and Four Jar Top Feeders. Hands full, never worry about dropping and breaking another jar. 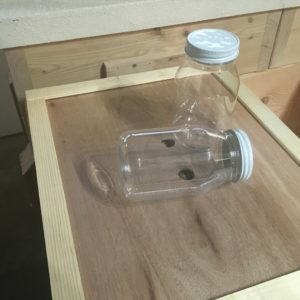 Theses plastic jars are a great way to feed and comes with a pre-punched lid that releases the perfect amount of liquid feed reducing the chances of bee drownings. 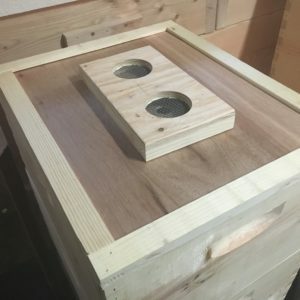 Drill a hole in the lid of a bucket and push the feeder cap. Fill your bucket with liquid feed place the top firmly on, turn it upside down and place in on a hive or in the open for open feeding.